So, we’ve been here in Sweden for a whole year. 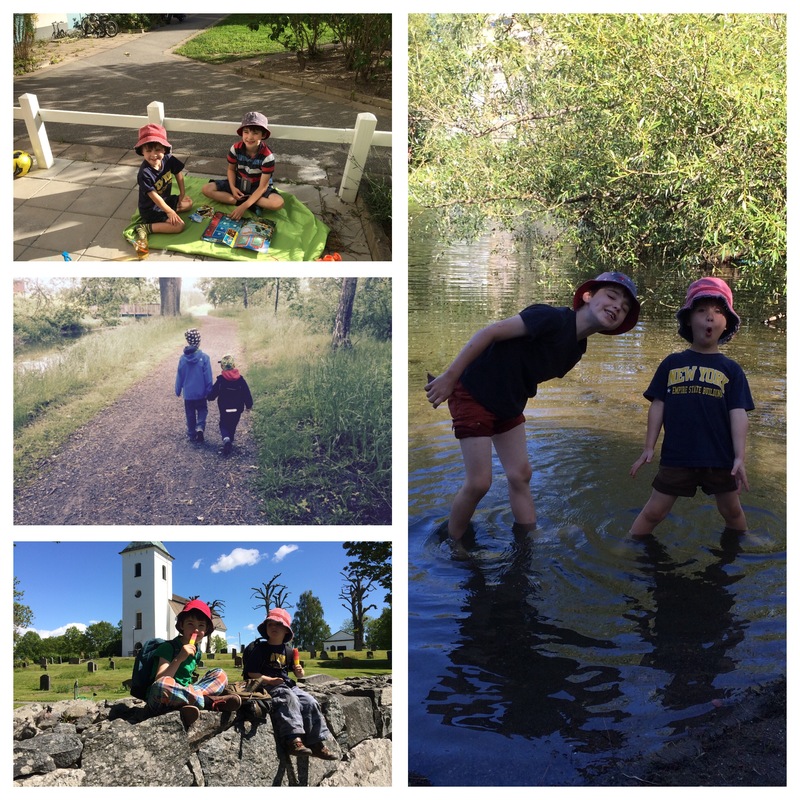 I thought it would be a good idea to do a review, reflect on the highs etc and of course, being the modern parent that I am, I needed to make sure the boys were involved in this. I asked them for their highlights. They looked confused. I tried explaining what I was doing. Pancakes says the big one confidently. Oh yeah, but not pea soup says the little one. Yuck. (these two are traditionally served together on a Thursday). Yeah, but we had pancakes in the UK, I say. Or with jam and cream says the little one. Oh that’s not fair says the big one, I just had mackor (open sandwiches). Oh, says the big one with a look of realisation dawning on his face. You want us to talk about stuff that’s different. Like that dead polecat we saw on the way home from dagis (day nursery)? Er… yes, I say, (trying to be encouraging and wondering why), well we wouldn’t have seen that in Sandown would we? Oh yeah, says the big one, warming up now, and what about that dead deer we found in the woods after new year, you definitely took a picture of that… (I should say right now, that I took those pictures for identification purposes and I have no intention of posting pictures of dead animals here, it’s not that kind of site). I had been romantically imagining that they would remember getting purple knees, lips and tongues whilst kneeling in a blueberry patch and cramming their faces full of freshly picked blueberries; or swimming in numerous freshwater lakes; or running wild in the woods; or getting the tram in the city or the boat out to the archipelago. I mention this to the big one, he considers what I have said and then replies but those things are just normal Mum. We do that stuff all the time. And I realise that they are living life and loving it and I feel less guilty about having heaved them out of their comfort zone to another country with another language and a different culture. And I am relieved, because I love it too. Brilliantly hilarious. Sounds like you are all having an amazing time! “We do that stuff all the time”. Poetry. Aw thanks, that’s really kind of you. I do love how kids always surprise us parents and never say what we imagined they would!! Hahah so funny! So many dead animals : (. Sweden sounds like a wonderful place to live – albeit the dead animals. Blueberry patches and forest is somewhere I would like to be. Your kids are too funny. It’s great that they are picking up on the language as well, I wish my son could be bilingual. 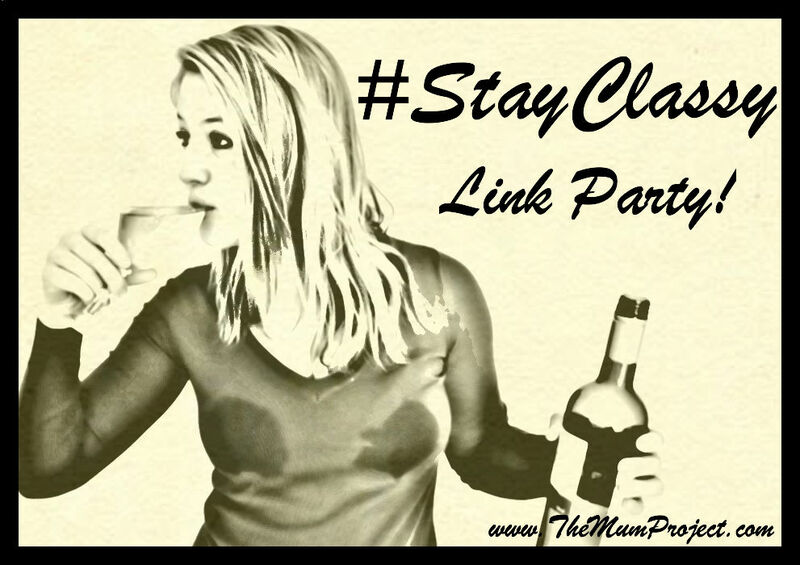 : ) Thanks so much for sharing with #StayClassy! Sounds like a fabulous lifestyle – dead animals and all! Great blog.